Click and enter Sage Small Business Awards with CapeTalk. 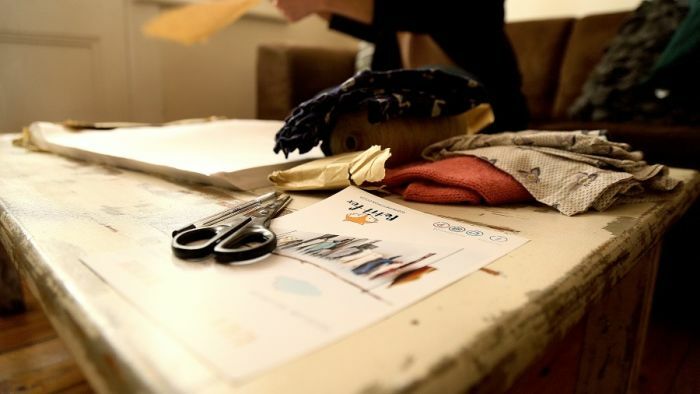 Aurelie Torres-Hastie is the owner of Petit Fox which is all about quality clothes for kids. Parents can make some cash and create some space in their cupboards by selling the clothes their kids have outgrown. Aurelie came to South Africa 11 years ago and had been working in marketing and logistics ever since. As a mother of two, she says finding good kids clothing was difficult. I would get very frustrated when trying to dress my kids. 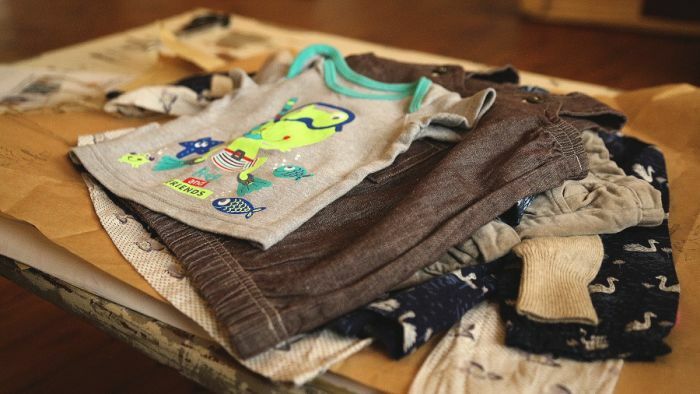 She says it was very time-consuming to find affordable quality clothes for her little ones. At the same time, I had boxes and boxes of clothes that my kids had outgrown - some of them never worn. She says she would try to sell them but it was such a mission it was not really worth it. I thought, there must be a better way to do that. And so was born the idea of Petit Fox - an online platform where parents can buy and sell quality kiddies pre-owned clothing with ease. We make it easy for parents, and everything is done online. She says they are very strict about the quality of the clothing. The trigger for her business was a personal one. It all started from a personal need and knowing the industry and the business, it all made sense.